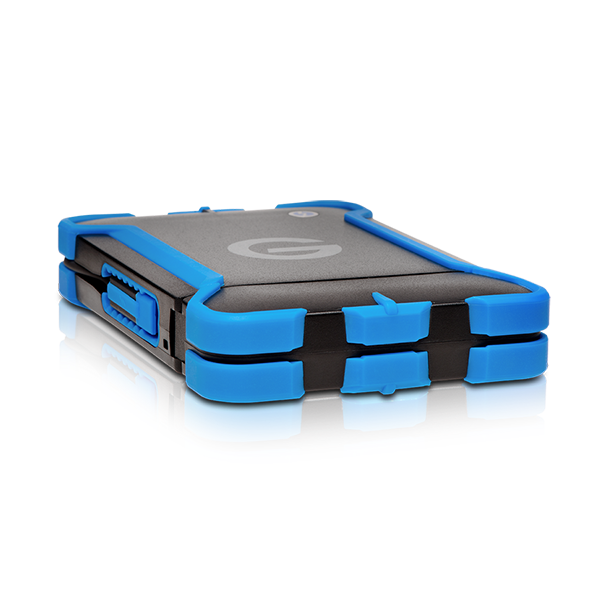 The ev All-Terrain Case with tethered Thunderbolt cable and watertight drive compartment, shields your compatible G-DRIVE ev from pressure, shock and dust. 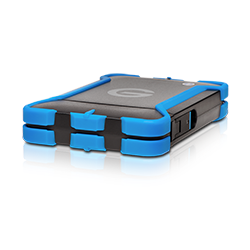 Perfect for in the field backup, editing, transferring and storage. 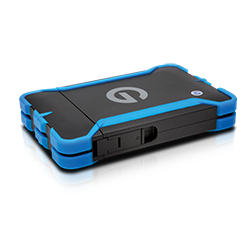 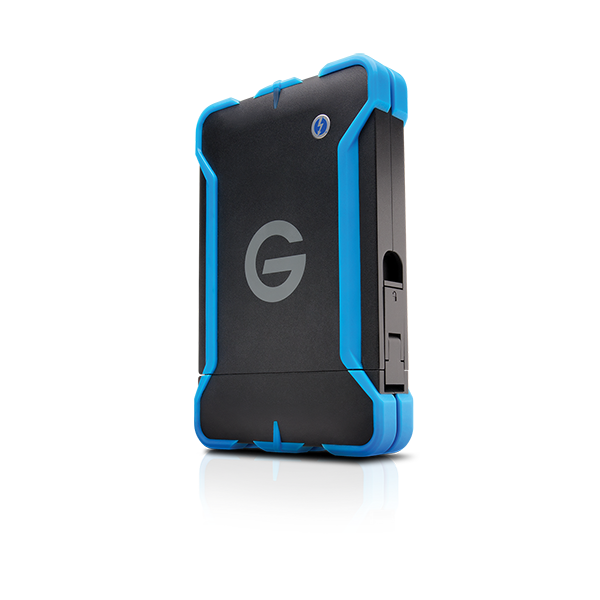 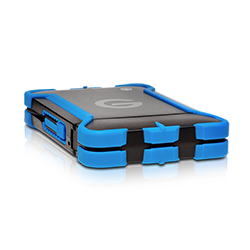 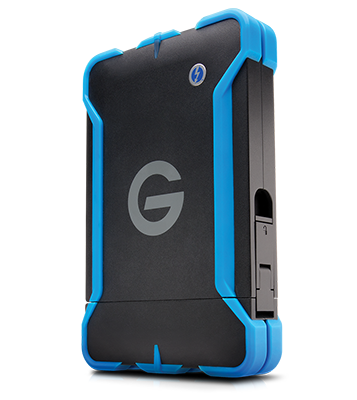 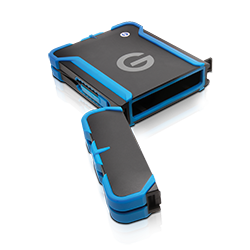 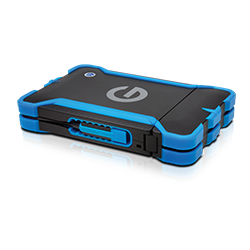 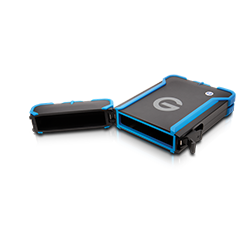 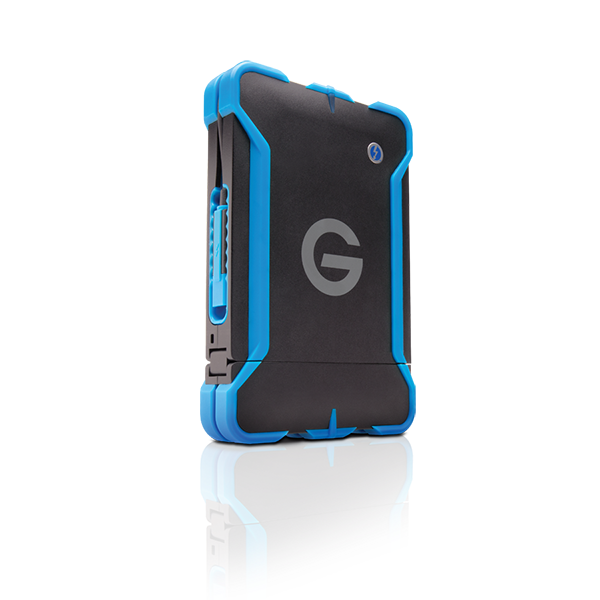 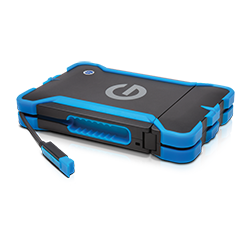 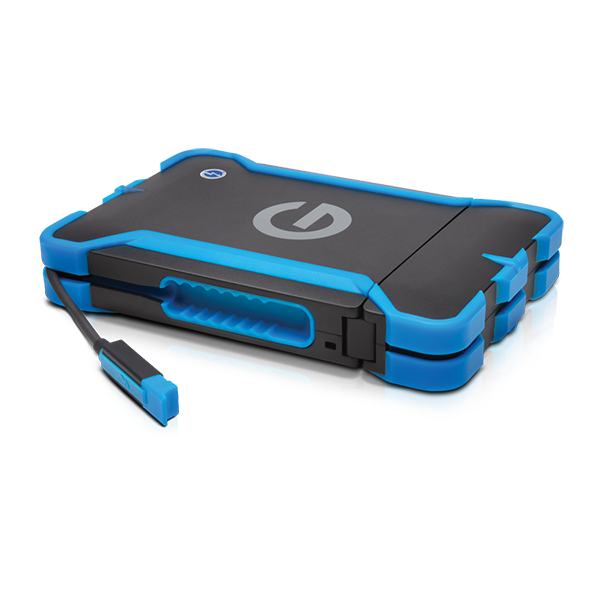 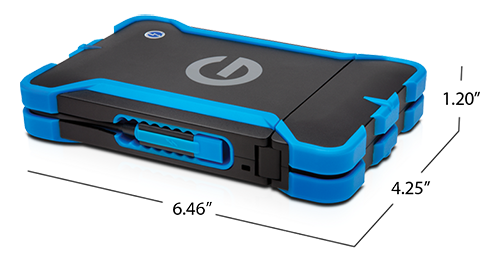 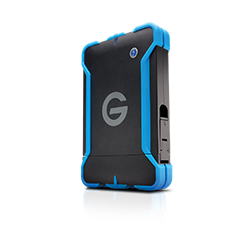 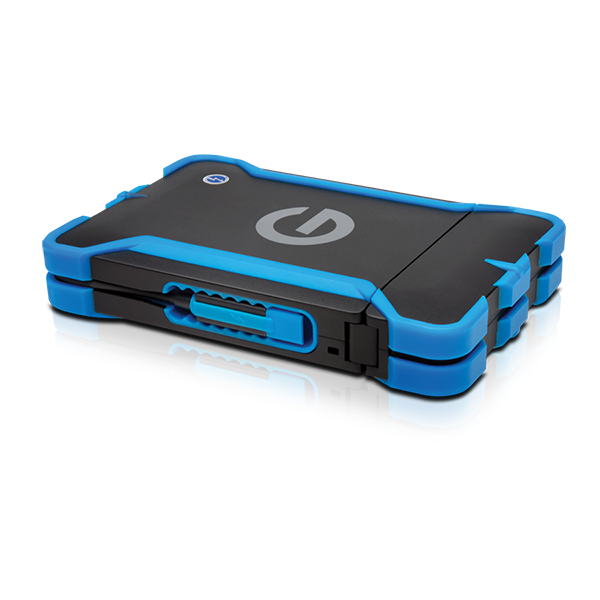 Turn your G-DRIVE ev1 into a rugged2, Thunderbolt-enabled solution. The ev All-Terrain Case with tethered Thunderbolt cable and watertight3drive compartment, shields your drive from pressure, shock and dust. 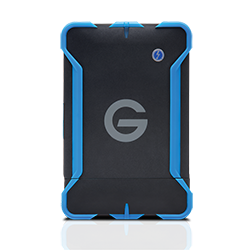 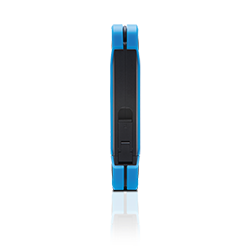 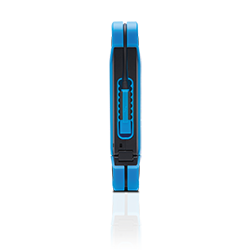 When used with a compatible Evolution Series hard drive, the All-Terrain Case is as rugged as you want to be. 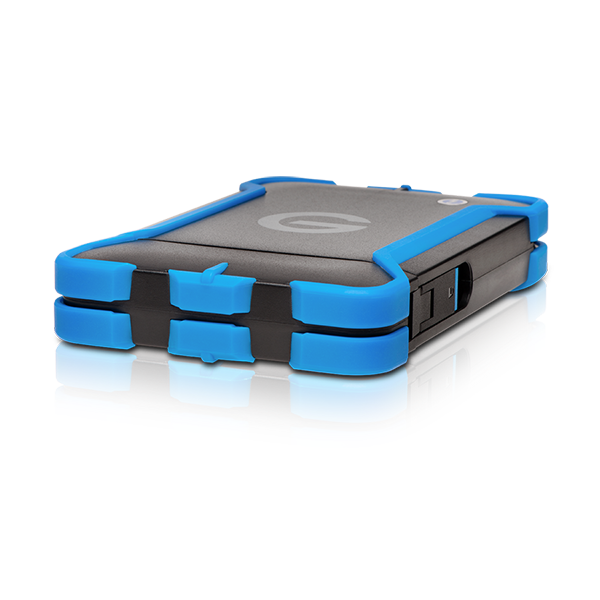 Perfect for in the field back up, editing, transferring and storage, this durable case leverages the speed of Thunderbolt and comes with a 3-year limited warranty. 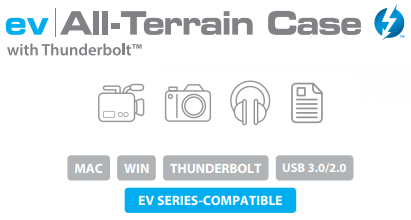 ev All-Terrain Case with Thunderbolt is backed by a standard 3-year limited warranty and unlimited free technical support by representatives experienced with the latest content creation applications.